Materials will be available in the month of August. In order to download these materials, click on item. Look in the top of the screen and find the download icon. Click on that icon and choose where to download to your computer. If you have problems contact, Tim Boyd (tboyd@kncsb.org or 913-221-5552). 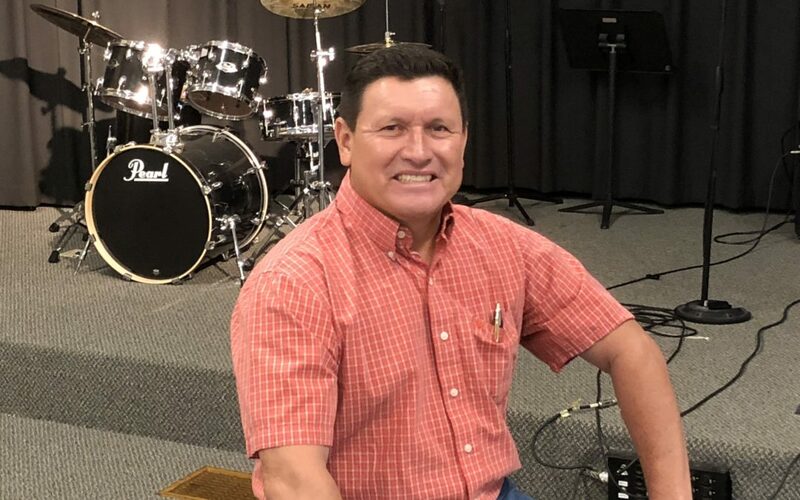 If you have problems contact, Tim Boyd (tboyd@kncsb.org or 913-221-5552). 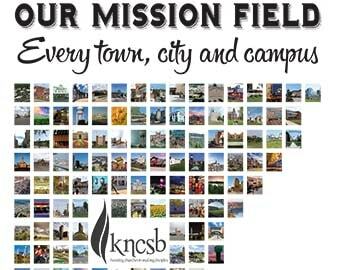 The State Missions Offering offering benefits mission causes in the Kansas-Nebraska Convention of Southern Baptists and your local association. Receipts are split 50/50 between KNCSB and the association where the money was given. The offering was formerly named for Viola Webb, who directed Kansas-Nebraska Woman’s Missionary Union for 25 years. thank you for posting these. They were easy to download.